So, you want to play tennis but not sure where to go for games, drills, lessons, etc.? If you are in the Fort Worth area, you may find the following information helpful. We suggest you try a few and decide which is the best fit for you. 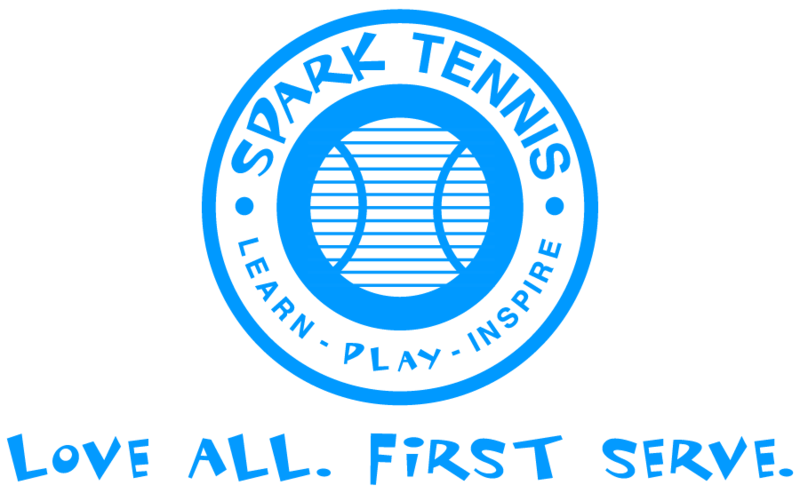 Spark Tennis does not guarantee each interaction will follow Spark Tennis principles, but this exploration is left as an exercise for the player. As with most social settings, there will be a mixture of personalities and styles. The key is finding the best environment for you! Each of the following tennis centers offers drills, lessons and programs to serve all ranges of tennis players.